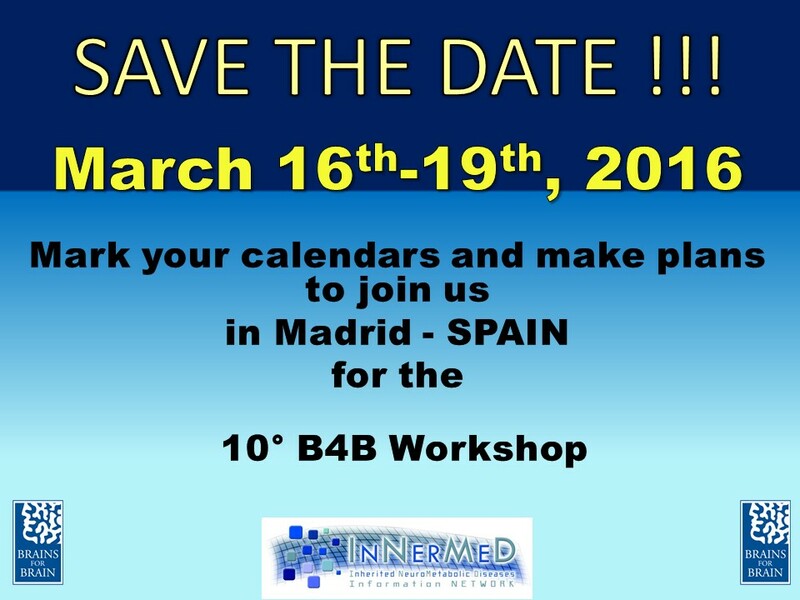 The Brains for Brain Foundation, an EBC member organisation, is organising a meeting for its 10th anniversary which will take place on 16th – 19th March 2016 in Madrid, Spain. Moreover, this year the programme includes a Plenary Session to mark the retirement of David Begley. This special session will reflect David’s major scientific contributions, and will consist of a mix of review lectures and contributions on new developments on Blood Brain Barrier and the delivery of therapeutics to the brain. 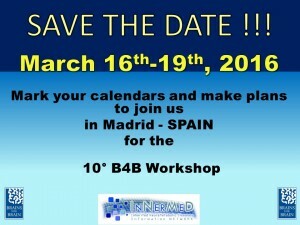 If you should be interested in this event, please follow the link to register.